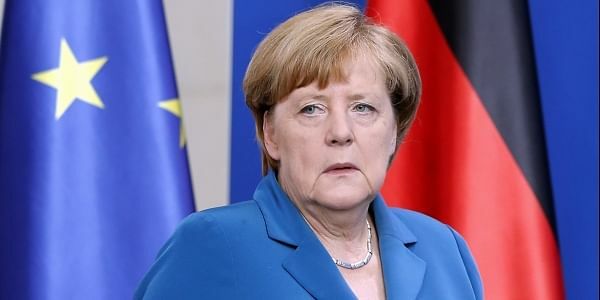 BERLIN: German Chancellor Angela Merkel starts a two-day trip to Egypt and Tunisia on Thursday, part of her push to limit migrant flows to Europe through North Africa, especially chaos-torn Libya. In particular, an idea floated by Merkel's interior minister -- for North African countries to build holding centres for returned migrants -- has been rejected by Merkel's centre-left coalition partners and by rights groups. Foreign Minister Sigmar Gabriel -- whose Social Democrats hope to topple Merkel this year -- dismissed the idea, saying "I doubt that all this has been really thought through".